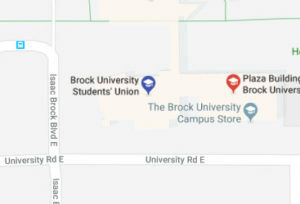 The Brock University Students’ Union is run by student leaders. We have a student Board of Directors, a student council and four elected student Executives to represent YOU throughout the year. 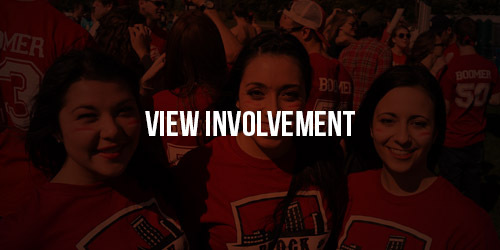 There are many ways to get involved and make a difference on campus! 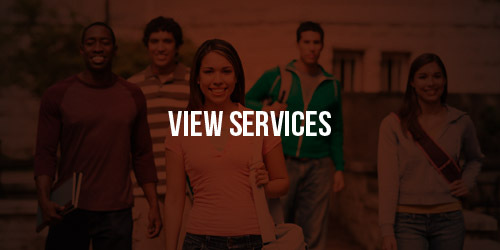 The Brock University Students’ Union is built on a student government foundation. 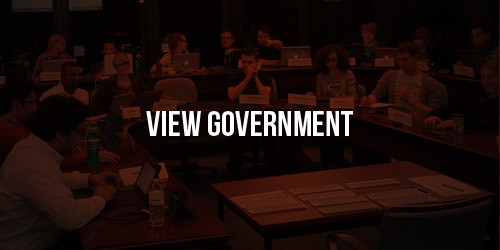 Student executive lead our staff, the Board of Directors handles capital and long term strategy, and BUSAC is our Administrative Council, and that barely scratches the surface. 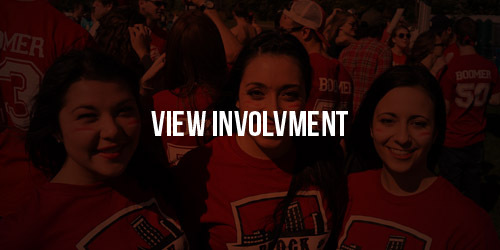 Becoming involved on campus is one of the best ways to maximize your university experience. At BUSU, we provide weekly events, over 100 student clubs, countless volunteer opportunities and much more. University can get pretty expensive, and BUSU operated businesses work hard to bring you the best value for your money, while also providing on-campus student jobs. 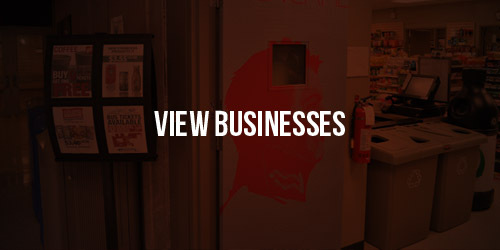 We run General Brock (our convenience store), Union Station (our food court), Skybar (our full service restaurant) and Isaac’s (our pub / events venue).